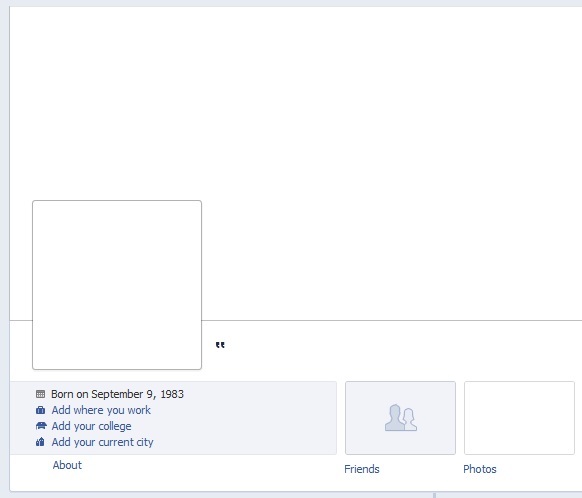 Hello i'm going to share a tutorial by which you can hide your last name on facebook. 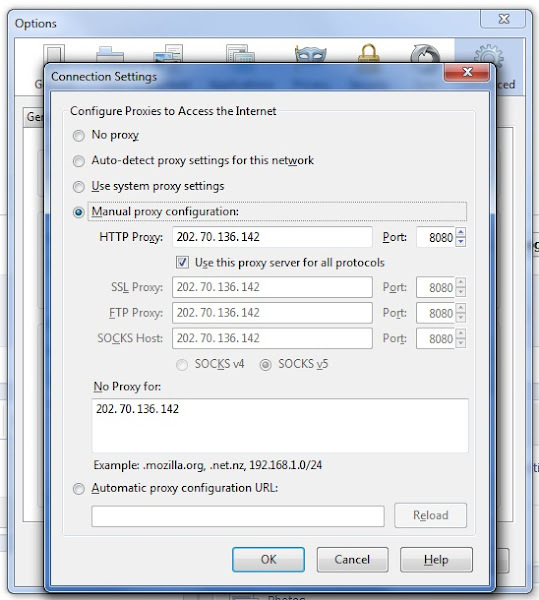 Click firefox Button att the top > Options > Advanced > Network > Settings > Connection settings and choose manual proxy configuration. also tick use this proxy server for all protocols. put 118.97.223.210 on No Proxy for box. remove your last name and save changes. You are Done now your last name will not visible anymore. Great . Is there any way to Fully hide our name ? No you can't there was one before but it's not working anymore. i've reached the maximun change limit on my name! is there any other way? No dude you can't change your name again. Hello guys this trick is working again. check this updated post.